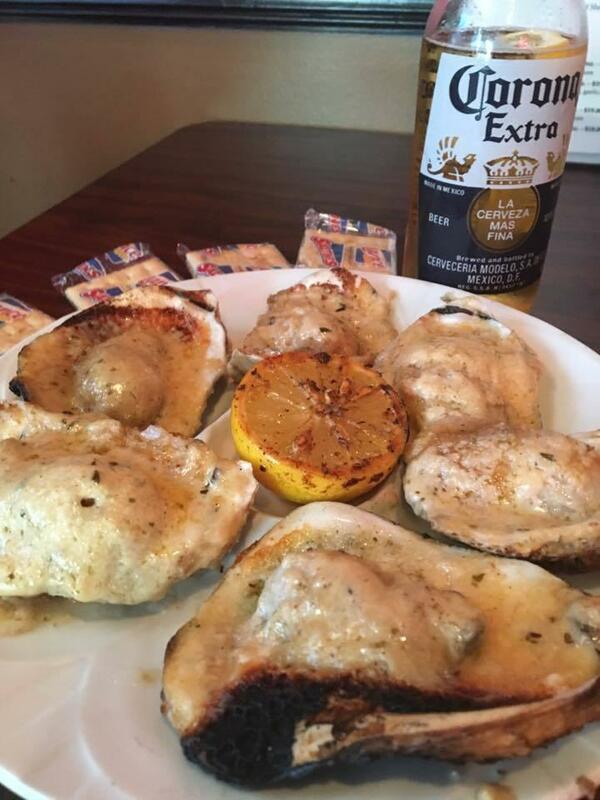 If you like Cajun and Creole cuisines, you should visit this restaurant. 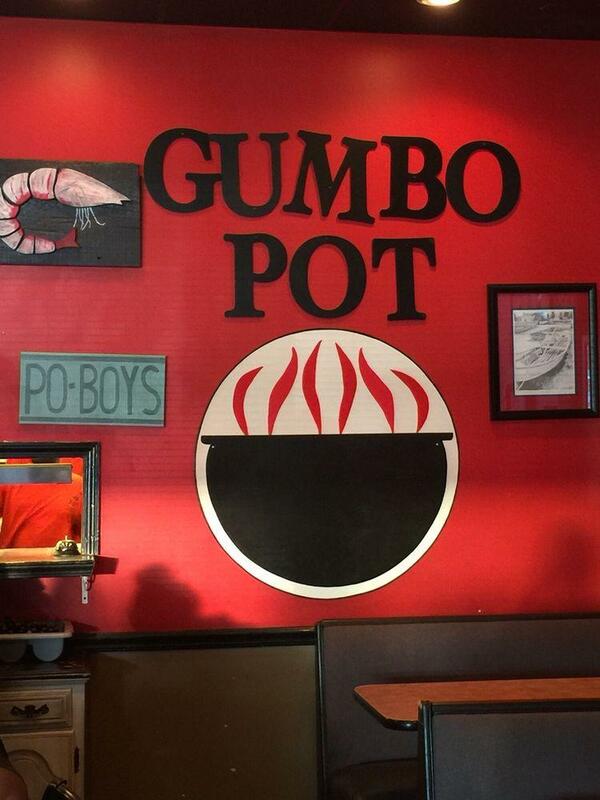 You can have tasty fried prawns, white pudding and rich gumbo at Gumbo Pot. Try good white chocolate bread pudding, strawberry cheesecakes and banana pudding. Delicious port wine is offered at this place. Enjoy great ice tea. The convenient location of this spot makes it easy to reach even in rush hours. Most guests point out that the staff is knowledgeable at this place. The spectacular service shows a high level of quality at this restaurant. Prices here are reported to be average. 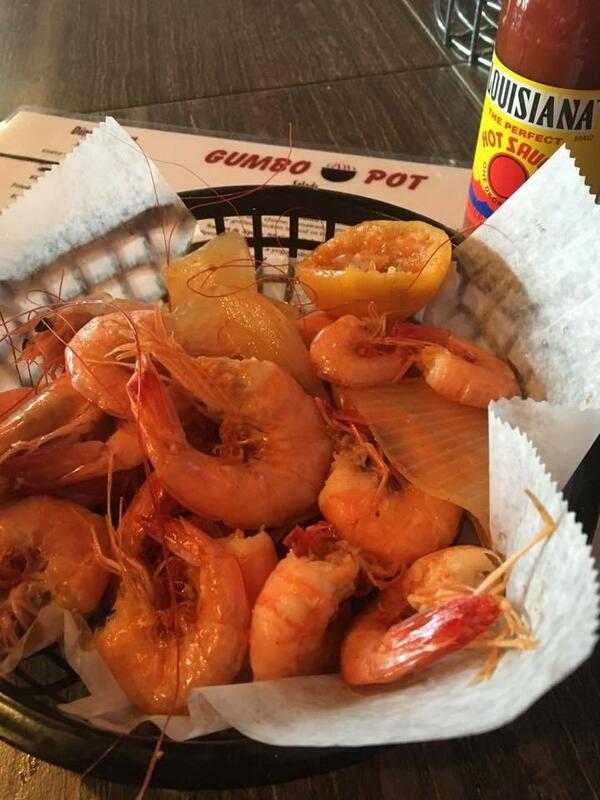 At Gumbo Pot, visitors can enjoy the enjoyable atmosphere and homey decor. Clients rated this place 4.5 on TripAdvisor. Food was all delicious! Great service, Mary Ellen was very helpful. The Ribs, potato salad and charbroiled oysters were wonderful. We will definitely stop in when in the area. Everything here was so good. Definitely a place you wanna stop at to eat because it was YUMMY. the desert was BOMB. Crawfish was also freaking awesome. 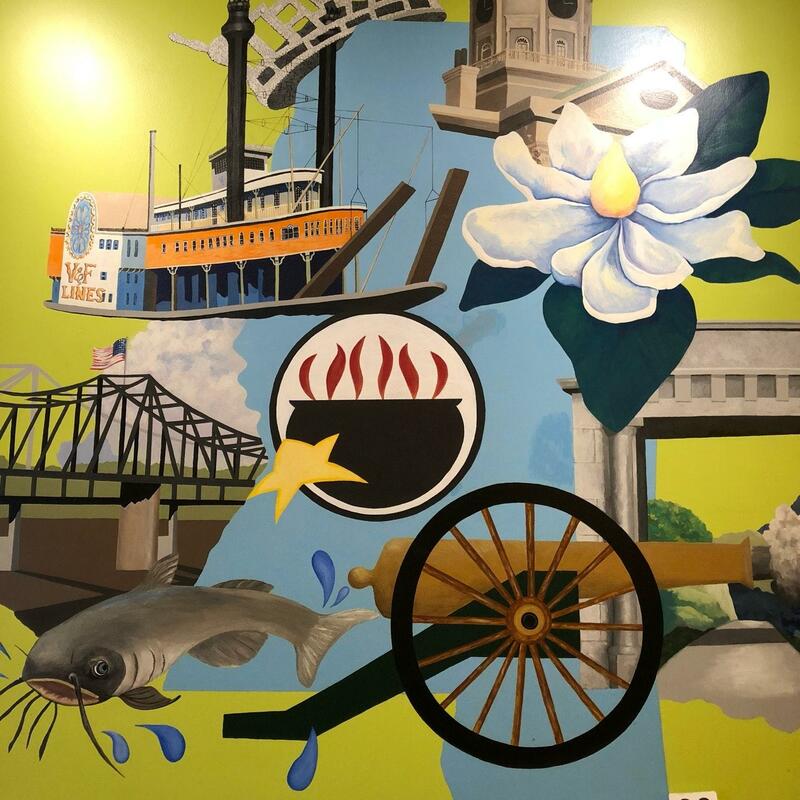 Do not stop through this town and not eat here you will regret it!!! Nene was our server and she was so so sweet! Amazing from start to finish! Treated like family coming in with 25 of the softball team. Called ahead and they had tables waiting. Wait staff was incredible and the food was even better! Highly recommend: crawfish ettufee, seafood gumbo, oysters, boiled crawfish, and the best white chocolate bread pudding I have EVER eaten. 100%will be back again. Thank you for such an amazing evening!